Going to the dentist can be a stressful event for some individuals. The day of the appointment, you may find yourself so flustered that you forgot some important details. To avoid forgetting these important details, and to make the most of your dental appointment, it helps to do some prep work ahead of time. 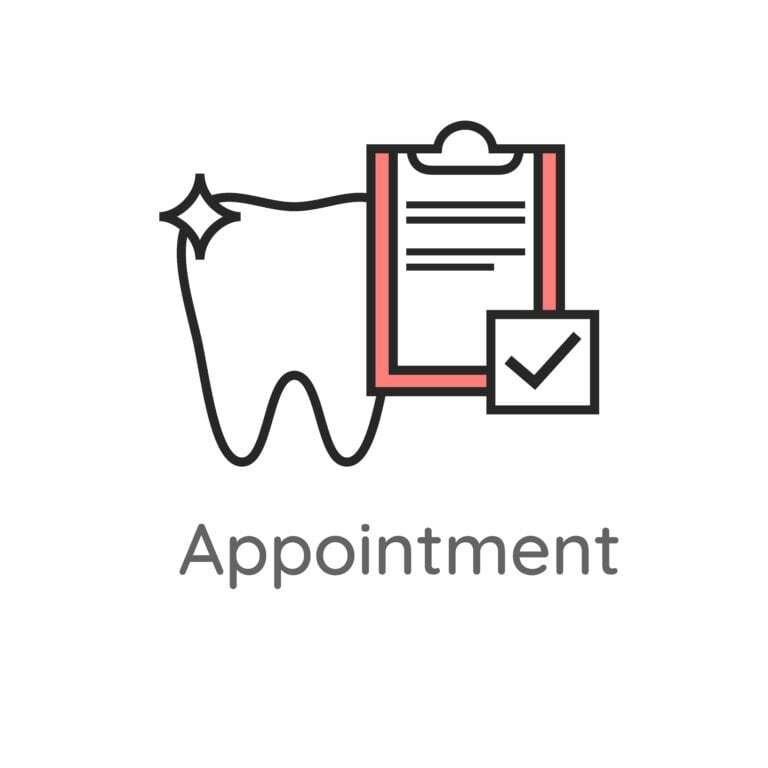 By making a checklist for your next dental appointment, you will find that you are not only more prepared and comfortable, but you benefit much more from the appointment. Here are some things that we at Alameda Dental Group feel that you should include in your checklist for your next dental appointment. If you are using any type of dental insurance, make sure to bring your insurance cards with you to the appointment. This is especially helpful if you need treatment and would like to submit a pre-authorization to determine your level of coverage. It is also important to bring a method of payment so that you can pay for the services. If you do have dental insurance, your check up may be covered, but any type of additional treatment usually requires a copay, or out of pocket expense. Since oral health is closely related to overall health, it is important that you also have your medical information handy. Especially if you are a new patient, you will be asked to fill out a medical form about your medical history so that the dentist can treat you better. It is important to fill out these forms as accurately as possible since they can affect your treatment plan. Some medical issues can cause dental issues and vice versa, so it is essential that your dentist knows what conditions you have so they can help you prevent developing further issues. Before coming into the office for your appointment, we recommend making a list of questions about your oral health. In the time leading up to your appointment, be mindful of your oral habits and possible oral issues. Some things you may want to ask or mention would be any pain or discomfort you may be feeling, the location of this pain or discomfort, issues with teeth grinding, questions about brushing or flossing habits or techniques, or questions about brands, products, and tools like toothpaste, toothbrushes, and floss. Our office should call you the day before to verify your appointment time, so make a note of the time and give yourself enough time to arrive to your appointment on time. When we call to verify your appointment, we will also tell you any necessary actions that must be taken before the appointment, if necessary. Finally, if this is your first visit, you may want to ask for directions so that you know where you are going the day of your appointment. This will help you to arrive on time and not feel flustered upon your arrival, which will lead to a much more positive experience.